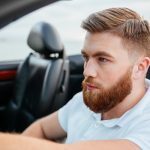 If you are experiencing difficulty in putting your vehicle in gear or are getting a grinding noise going into gear, or if the engine speed rises but the vehicle seems to have a lack of power you may need a clutch. Clutch replacement service involves removing the driveline and transmission to replace the clutch plate, pressure plate, throw-out bearing and pilot bearing. The flywheel is also removed and resurfaced on most vehicles for smooth clutch engagement. Although clutch replacement is a time consuming repair, Astro Automotive is usually able to perform this service in one day on most vehicles. 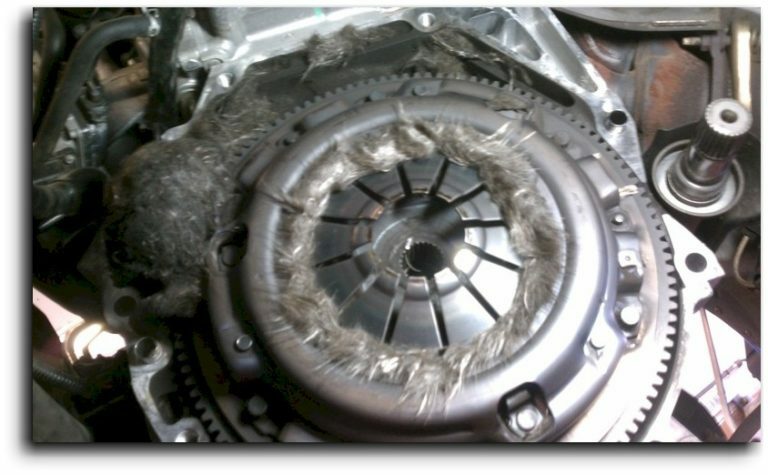 Before we start any clutch repair, we give the clutch system a complete diagnosis. The clutch system has many different components, some of these components control the actual operation of the clutch. Often when clutch problems are experienced, they are caused by the hydraulic system. Master clutch cylinders and clutch slave cylinders can start leaking and fail to operate the clutch mechanism properly causing the clutch not to disengage and therefore making it very difficult to shift gears. This is a much easier repair and most of the time substantially less costly. It is always wiser to address clutch problems early, as soon as you experience the first problem. Early detection could result in just an adjustment or a small repair, ultimately saving the more expensive components from premature wear. I always find it stressful to find a new mechanic, and I was really glad I found Astro when I moved to Denver several years ago. They have always been fast, honest, and fairly priced. AND, unlike many experiences with other shops, everything is actually fixed when I leave! They are good at letting you know what absolutely needs to be addressed, and what can wait a bit which is nice for an older car like mine. I would definitely recommend Astro if someone needed a mechanic in the area. I brought my car in with an unknown problem and they quickly diagnosed and repaired it. They also carried out a free safety check which highlighted some other areas that may need to be looked at in the future, but were very honest with me as to what needed doing and what didn’t. They also valeted my car at no extra charge which was a nice surprise! I will definitely be using this garage again. I have been taking my vehicles to Astro Auto for over ten years now. They have the most honest mechanics I have ever dealt with. They always tell me what needs to be done and why. I love working with the owners Bruce and Brian as they are so trustworthy. I have checked around and their prices are as good or better than the other auto repair shops I called. In fact, Pep Boys wanted more money and they do not even do a very good job as I went their once and was unhappy with their work. I highly recommend Astro Auto as they stand behind their work! Astro Automotive is a trusted Denver auto repair shop that can take care of any problem that may arise on your vehicle. Full-Service Maintenance and Repair of American and Import Vehicles. All Work Guaranteed for 12,000 miles or 12 months which ever comes first.